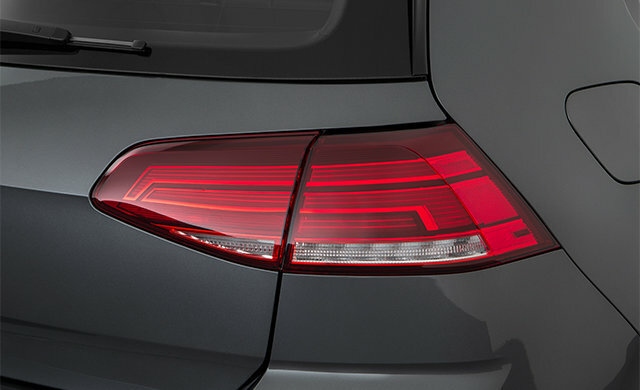 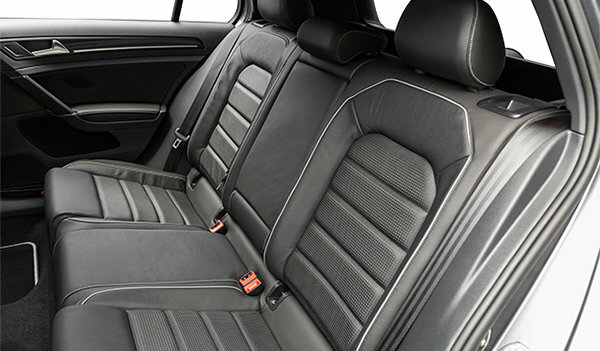 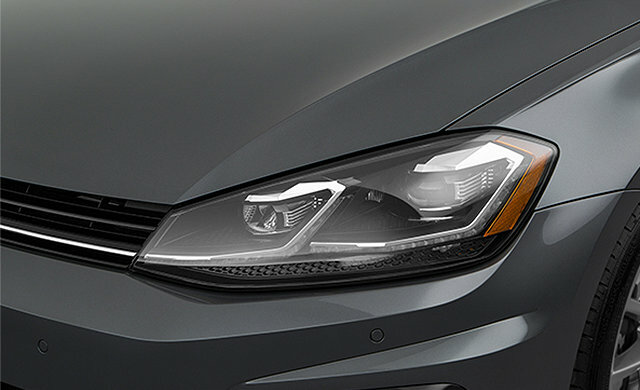 The 2.0 TSI engine pumps out 288 HP – power previously unimaginable from such a small engine. 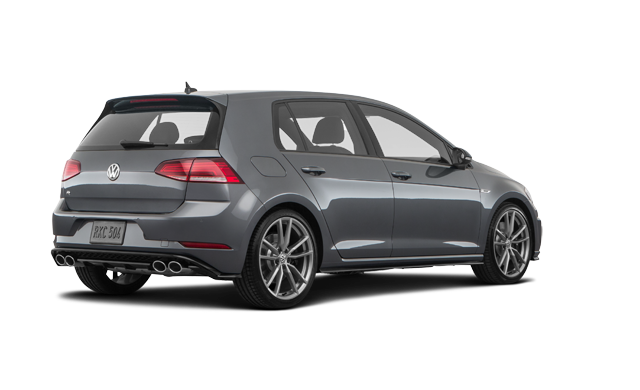 An optional seven-speed dual clutch moves swiftly and seamlessly between gears with zero loss of torque. 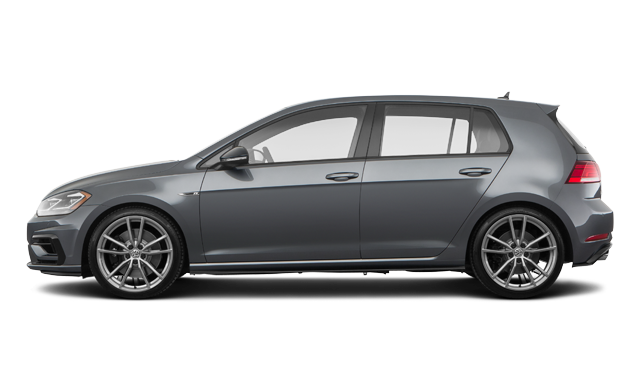 We’ve upsized the turbocharger and bolstered the cylinder heads, exhaust valves and pistons. 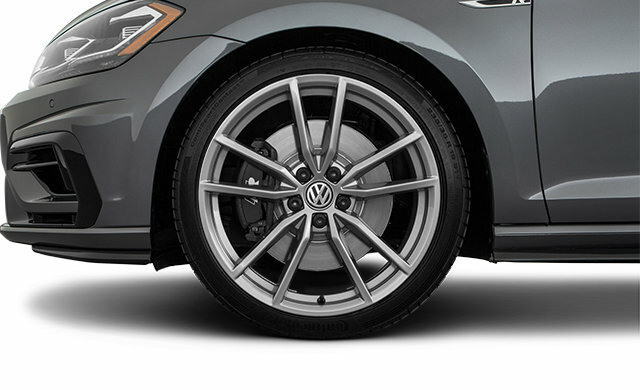 Bottom line? 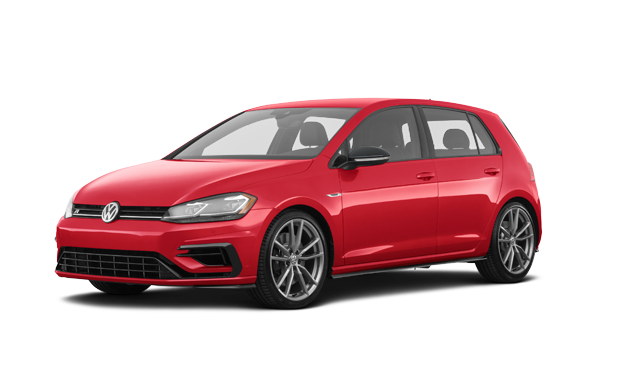 Top-tier performance – from 0 to 100 km/h in less than 5 seconds. 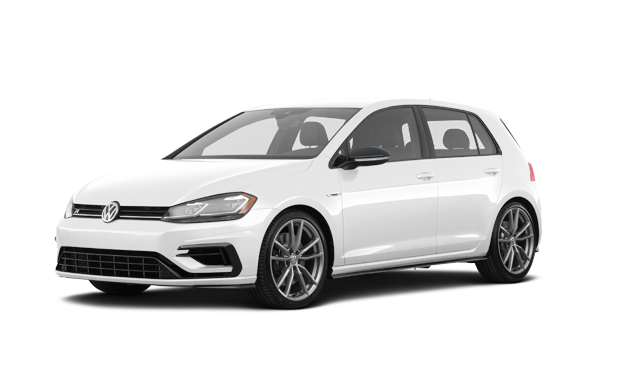 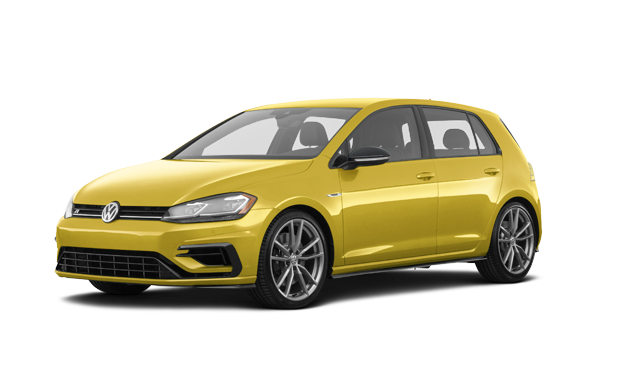 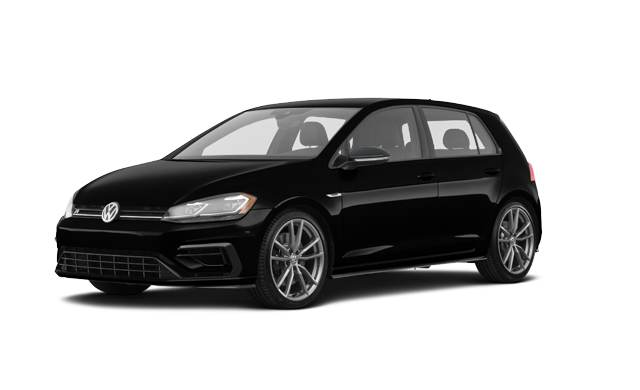 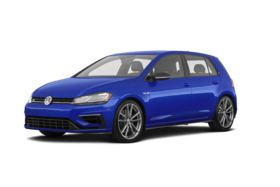 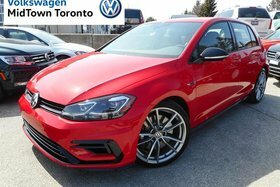 Interested by the 2019 Volkswagen Golf R?